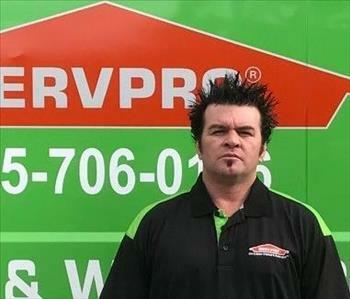 Paul has been a Technician with SERVPRO of Antioch since March of 2013. Paul has the "Always Here to Help" attitude and he shows high levels of professionalism and pride in all of his work. Vanessa is the Office Manager and your main point of contact for all your needs. 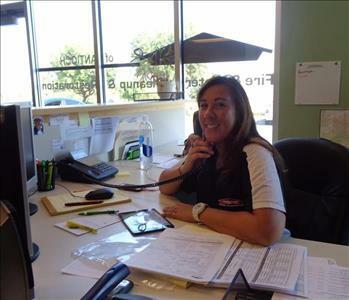 Vanessa joined SERVPRO of Antioch in 2010 and is an integral part of our operation. Vanessa is "Here to Help" and knows the ins and outs of every situation. There isn't anything she hasn't seen or done. Jose handles sales for SERVPRO of Antioch and helps out when needed in production. Jose holds numerous certifications both through SERVPRO's Employee Certification and Training Program as well as with the IICRC. Jose is an integral part of the SERVPRO of Antioch team and comes to work everyday with the "Here to Help" attitude. 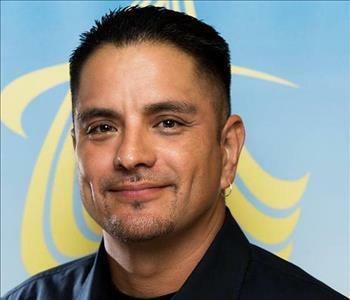 Jose serves as an Ambassador for the Antioch Chamber of Commerce and participates in several groups around the city. If you need anything, Jose is always available. Regina comes to SERVPRO of Antioch from another SERVPRO location. Regina is well versed in the services we provide and is commited to providing world class service to each and every one of our customers. Regina goes above and beyond every day. 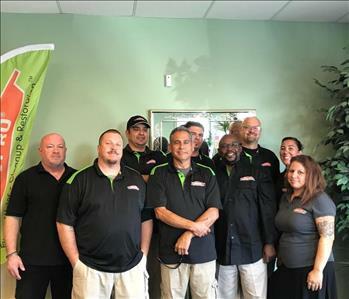 Here at SERVPRO of Antioch, We take pride in every job we perform. We treat every home like it was our own. 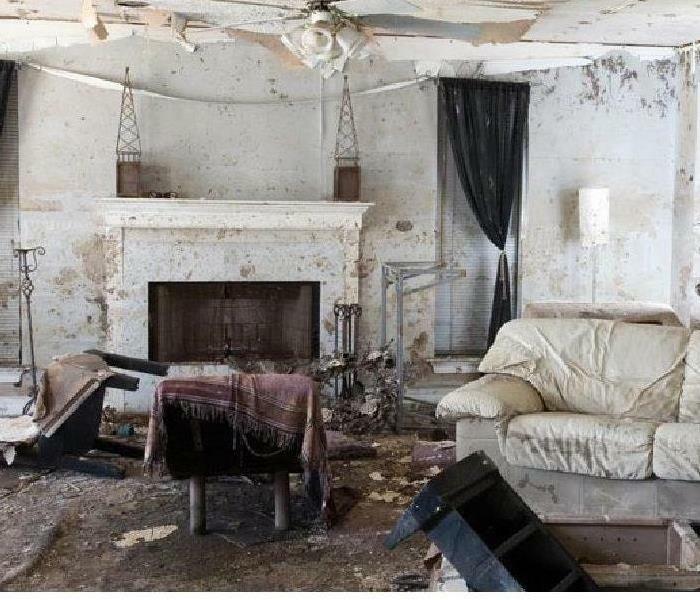 You can trust SERVPRO of Antioch. 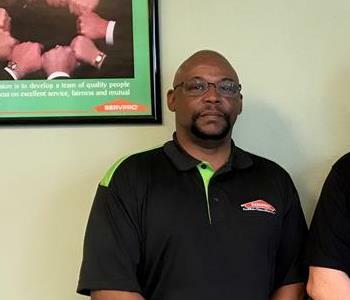 Millard comes to SERVPRO of Antioch with vast knowledge and experience that is supercharging SERVPRO Antioch to the next level. Millard is a dedicated individual that has given his life to changing peoples lives and the cities around him.